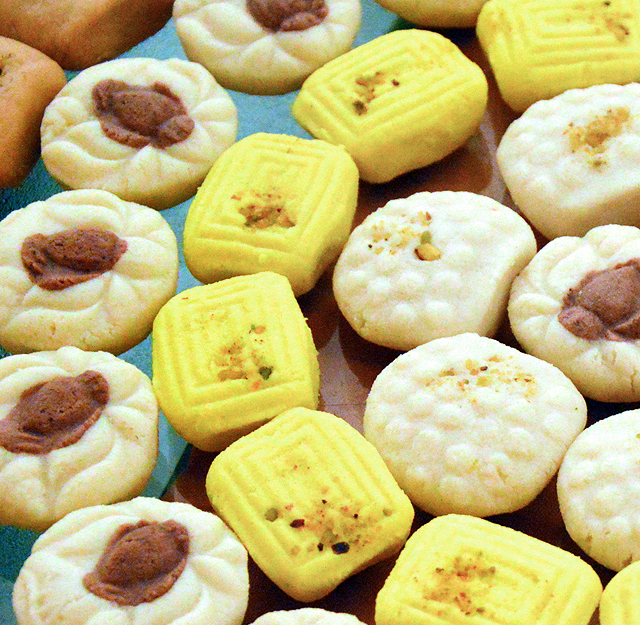 Sweets known as Mishti in Bengal are an integral part of the flavorful Bengali cuisine. 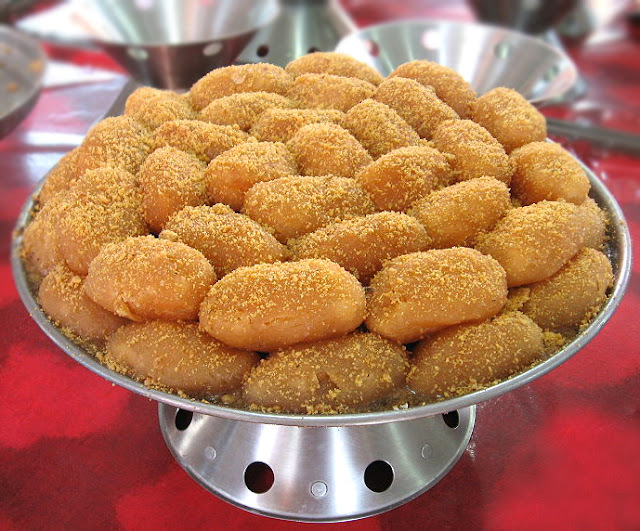 A large number of Bengali mishtis are made of sweetened cottage cheese (chenna) though there are other popular variants too. Wicked Spoon Confessions lists some of the must try popular Bengali sweets that shall leave you craving for more. Kheer kadam, also known as raskadam is an exotic Bengali sweet that is totally delightful as it is made of two layers of sweets. Grated khoya and powdered sugar is used to make the outer layer. The inner layer consists of tiny saffron flavored rosogullas. Forget about the calories, enjoy this double treat and indulge yourself in sinful pleasure. 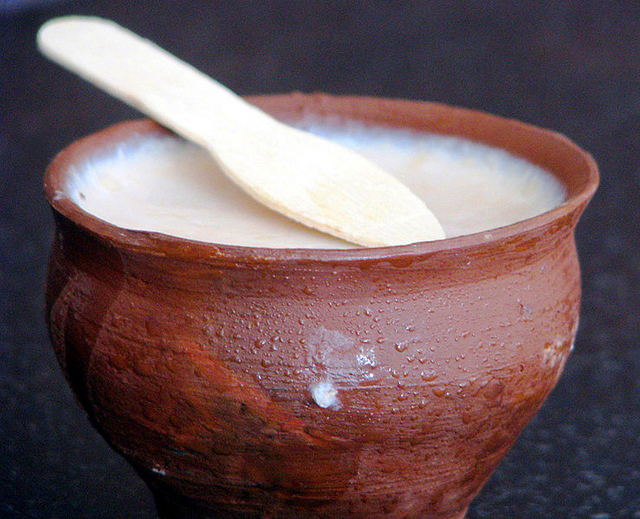 You will not find any Bengali sweet list without the quintessential Mishti Doi. This famous dessert is made with condensed milk, yogurt and caramelized sugar. The sweet blend of milk, yogurt and sugar is fermented overnight and it just melts in your mouth and tastes like heaven. This elegant dessert is often made during festivals and special occasions. 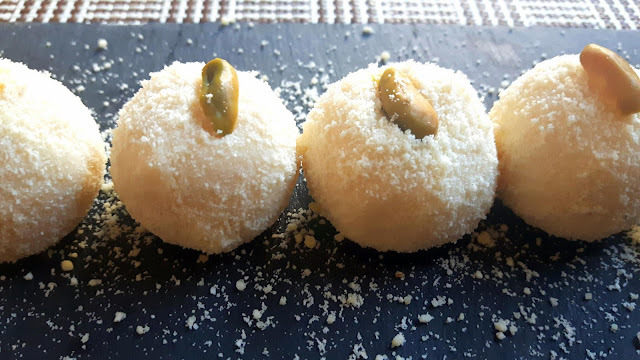 Made from fresh paneer (cottage cheese) and sugar, sondesh/sandesh is one of Bengal's all-time favorite sweet. The basic sondesh has been enhanced to suit different palates and has a lot of varieties such as gurer sondesh, norom paker sondesh, Kora paker sondesh and many many more. 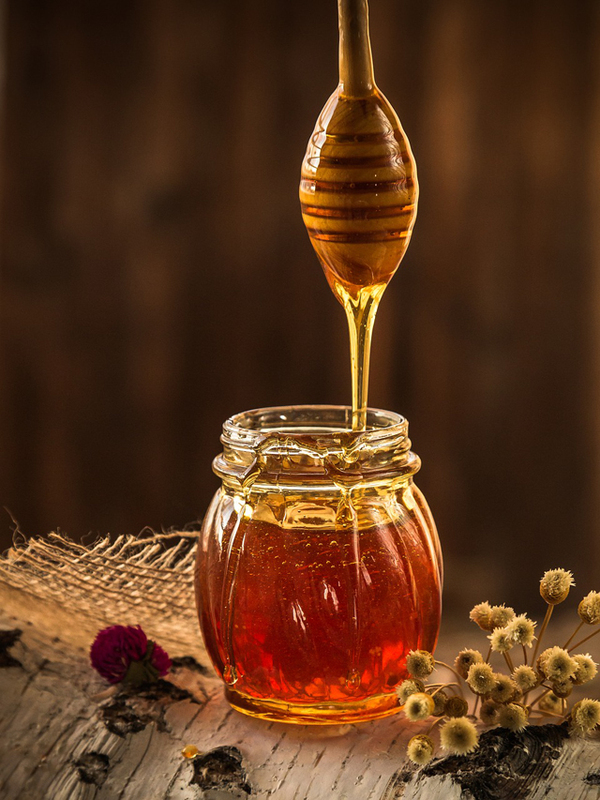 Whatever the name be, this is one sweet that provides a unique experience with its gooey texture that just melts in the mouth and out of the world taste. This traditional mishti is made from fresh paneer, kesar, grated coconut and sugar syrup. These juicy delights come in different colors and have a rich texture. 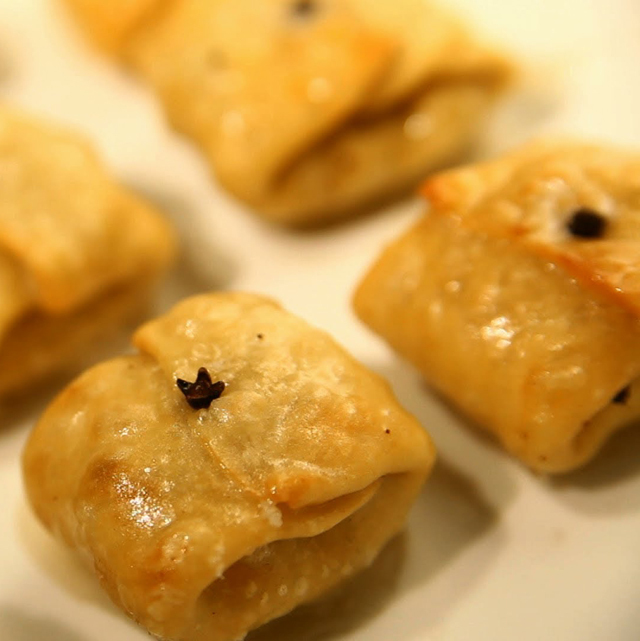 Stuffed with dry fruits and chilled malai, chom chom are an absolute treat to your senses. 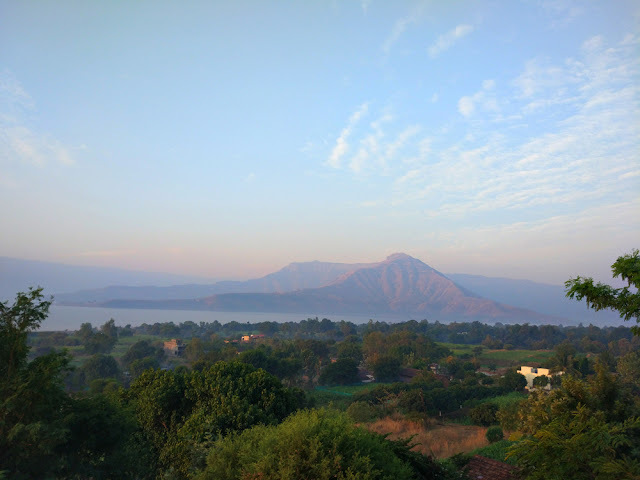 Though the preparation of this sweet is a lengthy process, the bliss you feel with each bite of malai Chom Chom makes the effort worth it. 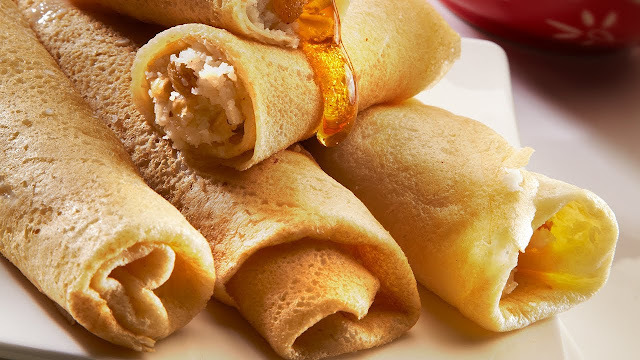 Pitha are usually rice flour crepes with a variety of fillings including coconut and jaggery. 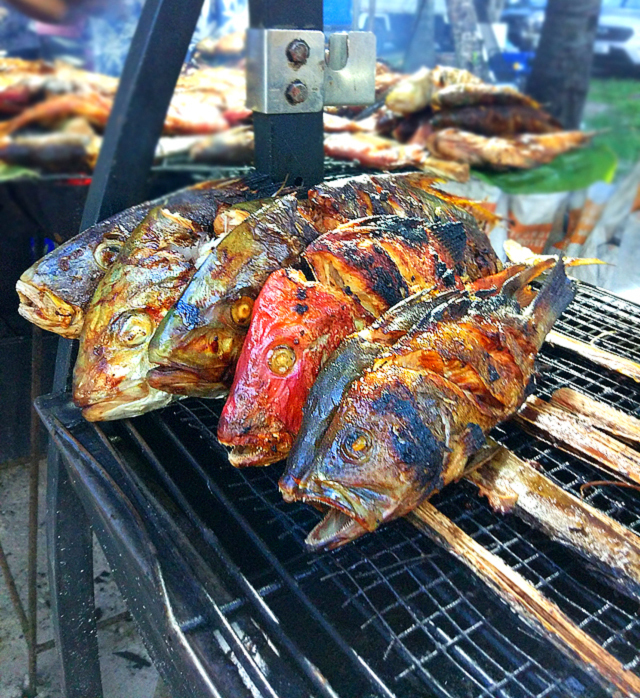 They can be pan-fried, steamed or boiled. It is a tradition in West Bengal to make these sweets during winter harvest. 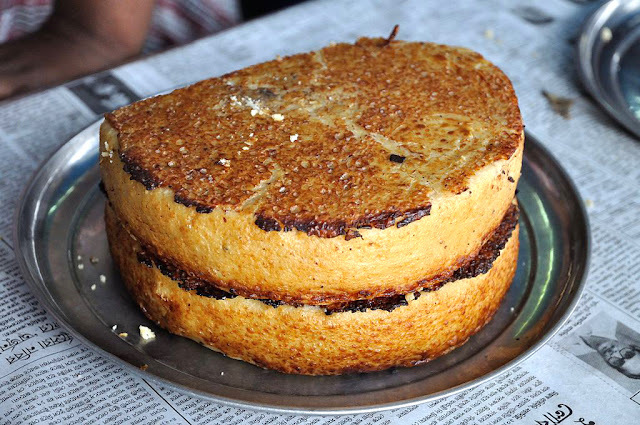 Pathishapta, the most popular type of pitha is made using rice flour, semolina and all-purpose flour with a tasty milk-custard cream, coconut, and jaggery filling. The soft crepe and the sweet filling inside make it one of the tastiest Bengali sweets. This sweet showcases the art of Bengali cooking as it requires both patience and precision to cook and present this wonderful sweet. The perfect blend of khoya, all-purpose flour, cardamom, grated coconut, ghee, sugar and nuts make it a tasty traditional treat. The way this sweet is folded and sealed with a clove is indeed an art. 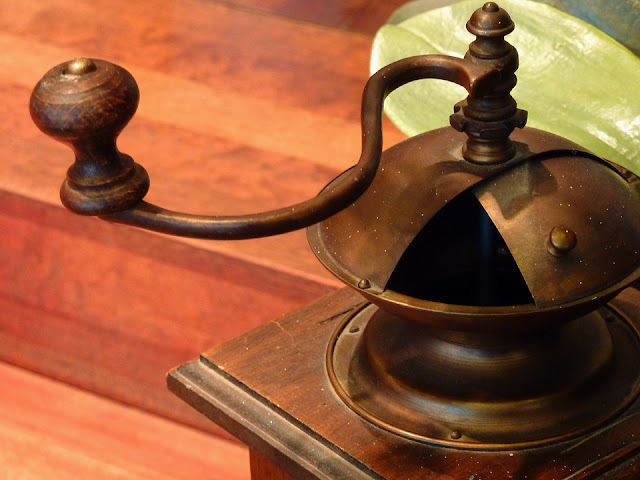 Sarbhaja or shor bhaja is a deep fried traditional Bengali sweet that is not easily available nowadays. You will find only few shops in Kolkatta that makes this sweet regularly. Made from milk cream and deep fried, this sweet has a unique flavour. This classic Bengali sweetmeat is made during Durga Pooja as an offering to the Goddess. This is one of the few dishes made with uncooked paneer. Made with paneer, sugar, rose water and saffron, these soft balls are loved by everyone and will satiate your soul. This authentic Bengali dessert is a type of kheer made with special Gobindobhog rice (if available), full fat milk, ghee and sweetened with sugar. This thick, creamy pudding can be made in cardamom or saffron flavour. 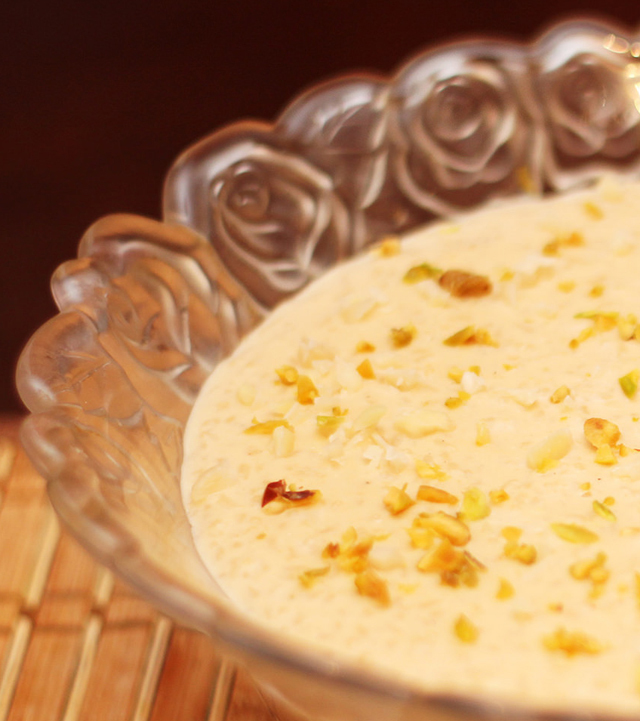 This lip smacking dessert is best served chilled with a topping of grated nuts. 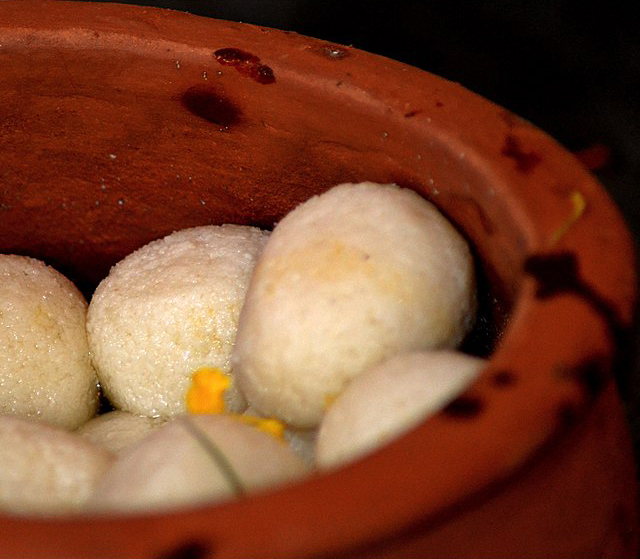 No list of Bengali sweets will be complete without a mention of our favorite rosogulla, commonly known as rasgulla. 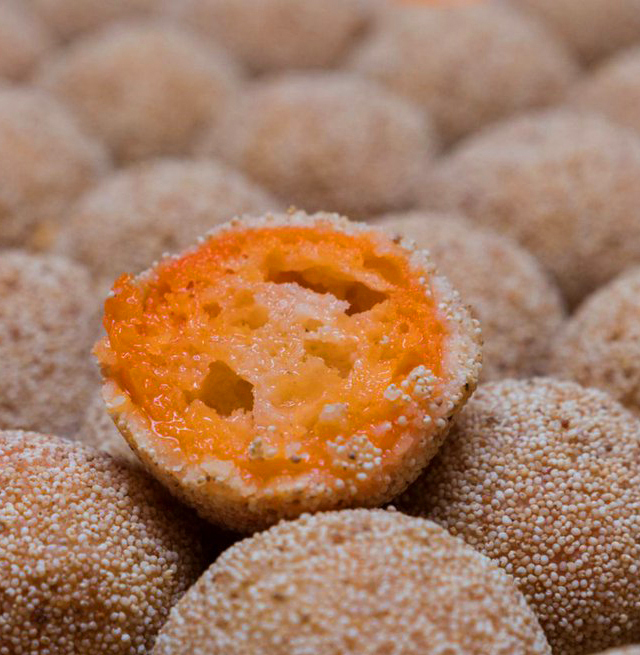 These sweet spongy, round mishtis, dipped in sugar syrup are the hall mark of Bengali cuisine. Even a person without sweet tooth can’t say no to these soft delicacies. The phrase “no one can eat just one” is so apt for these delicate rosogullas.